ultimate in cut and impact resistance. Carlisle ACT Radial ATV tires are designed with durable rubber compounds. Radial construction offers the ultimate in cut and impact resistance. 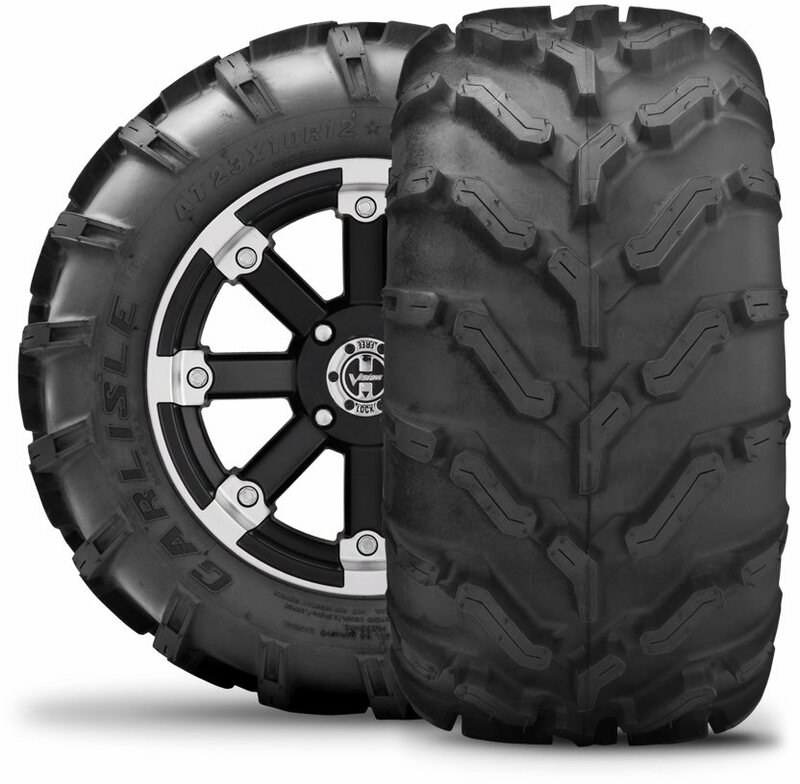 Special tread patterns perform well for a variety of terrains. 3 ply tire with a max PSI of 7. Designed for both wet and dry conditions. Sidewall design ensures a smooth ride and the lug design keeps it quite. 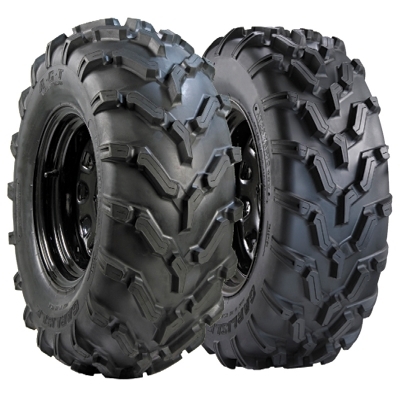 OEM type radial ATV tire with great carrying capacity.